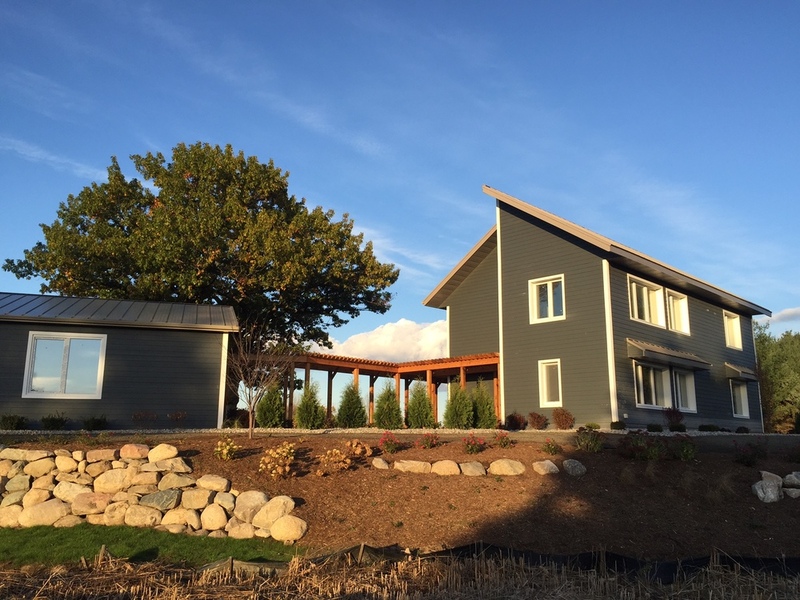 The Midwest Home Performance Association (MHPA) is a non-profit association of building performance professionals specializing in the construction and verification of high performance buildings throughout the Midwest. High performance buildings are designed, constructed and tested to significantly reduce energy use, optimize occupant comfort, and enhance the indoor air quality and durability. Most existing buildings may also benefit from building performance inspections and testing to identify strategies to improve their comfort and energy use as well. 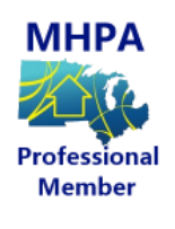 Professional members of the MHPA use an integrative approach to analyze building performance to ensure that homeowners, builders and developers achieve the results that they expect from their building construction and renovation projects. All professional members are certified by national standards and credentialing organizations such as RESNET, BPI or the USGBC. Americans spend 90% of our time indoors, which means that our interaction with our homes and workplaces has a significant influence on our health and well-being. In the Midwest, our buildings are exposed to extremes of climate - from the frigid and snowy cold of winter, to hot humid summers. These conditions can significantly affect the durability and safety of buildings, as well as affect the comfort and health of occupants.We believe that building owners and occupants deserve better! Finally, the MHPA believes it is our responsibility to promote enhanced building performance to reduce energy consumption. According to the US Energy Information Administration, residential and commercial buildings account for 41% of total energy consumed in the United States. Furthermore, residences in the Midwest use more energy per household than any other region in the nation. Given that most of this energy comes from fuel sources that produce pollution, this means that building energy consumption in the Midwest has a significant impact on human and environmental health. MHPA is dedicated to the needs and the interests of the building performance industry throughout the Midwest. We encourage you to Join the MHPA to help support our mission of influencing progressive energy efficiency programs and increasing the knowledge of professionals throughout the region.